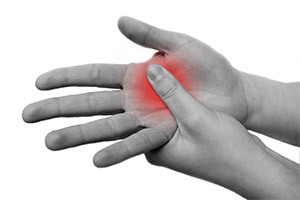 There are a variety of pain relief downloads for specific types of pain in our pain relief section. However, if none of these specific pain relief downloads apply to your situation, this general pain relief session will teach you hypnotic techniques you can use to relieve any type of pain. In addition to the simple fact that you feel less pain when relaxed, hypnosis can actually reduce the amount of pain you perceive. Studies have shown that although pain signals are still sent to the brain, hypnosis can teach the brain to ignore them, and so no pain sensation is created. This download will teach you a range of tried-and-tested pain relief techniques that you can put to use right away. The great thing about learning hypnotic pain relief is that you can use it in any situation at any time. After a while, you may become very good at reducing your own pain levels quickly. The session itself can reduce your pain levels, and in addition, repetition will increase the benefits. You will also pick up on the techniques used. Pain Relief has been purchased by 1704 customers.